Our Traditional series refines the age-old portage pack design with an anatomically cut harness system, sternum strap, arched lid and drawcord overflow. A padded hip belt adds comfort and stability over long portages. The #4 pack also has side compression straps. Access through top of pack only. NOTE: Vapor suspension packs do not have adjustable torso lengths on the pack body. Our Vapor Belt is standard equipment on all of our packs with the Vapor Suspension. This belt is a “soft” belt. It has no plastic exoskeleton like our other belts. Although it is our simplest interchangeable belt, it still boasts hip stabilizers, dual density foam and a stretch woven fabric. I purchased this bag to replace a "#3 Duluth Pack" I was packing for a trip and I was literally tightening the straps on the old girl down and she tore, I mean the strap just tore off. I needed a pack now! We were leaving the next day for a 50 Mile BWCA trip. I went to the local outfitter where I purchased the Duluth pack 15 years earlier and well, no more Duluth packs. Now they only had Granite Gear bags, I had herd of Granite Gear favorably from a good friend so I decided to give one a try. 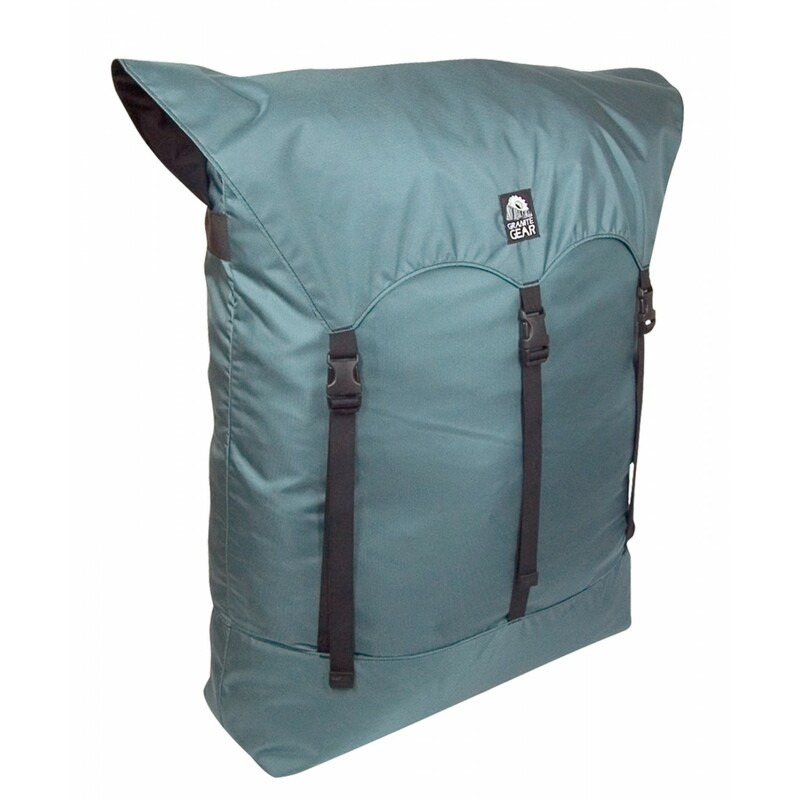 I love everything about the bag, well built, simple design, light weight and it looks great! 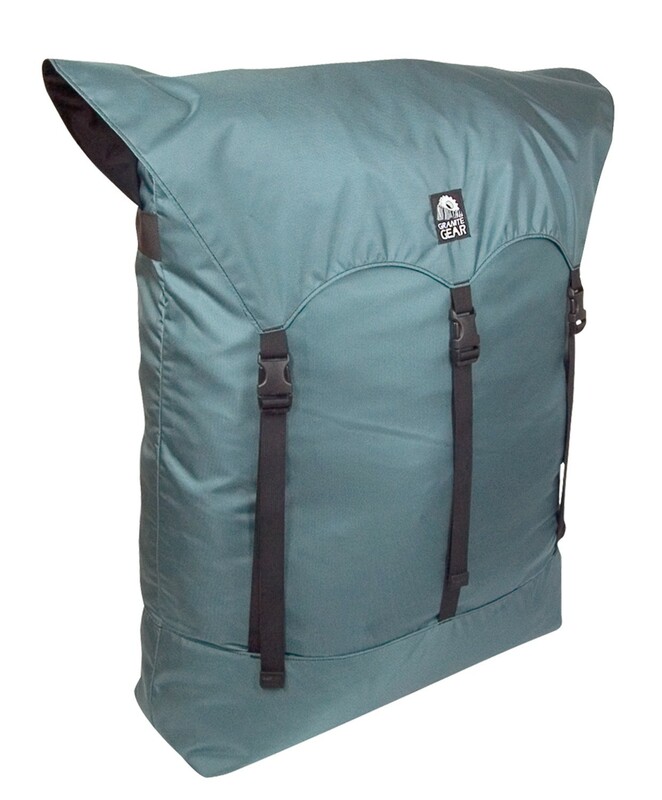 The Duluth pack looked really cool but it is uncomfortable, heavy when wet, and when I bought it I remember hearing "Lifetime Guarantee"...not! I took it to the Duluth Pack store and they told me if I took it to the shop they would fix it for a fee and I would have to pay shipping. I know I paid way more for the Duluth pack 15 years ago and now it is $285! It may be "Cool" for the hipster crowed, but it's not as functional as the Granite Gear. I had the old Duluth pack repaired locally and recently my son and I just used it on a fall trip down the Mississippi and it tore in two more places on the trip. it is time to say goodbye to the old girl. I think I will play taps on my harmonica and let her go. I cannot say I feel like I got my money worth of the Duluth Pack. I am planning on buying another Granite Gear 3.5 and will most likely retire the entire Duluth Pack collection. Too bad, they looked great in my cedar strip Chestnut prospector. Now I will be advertising Granite Gear products.